The World Tableware INF-250 pasta/soup bowl is part of the Porcelana Infinity series. It holds as much as 30 ounces of pasta, soup, or salad for casual or fine dining. The porcelain construction is heavy-duty and will stand up to commercial use. 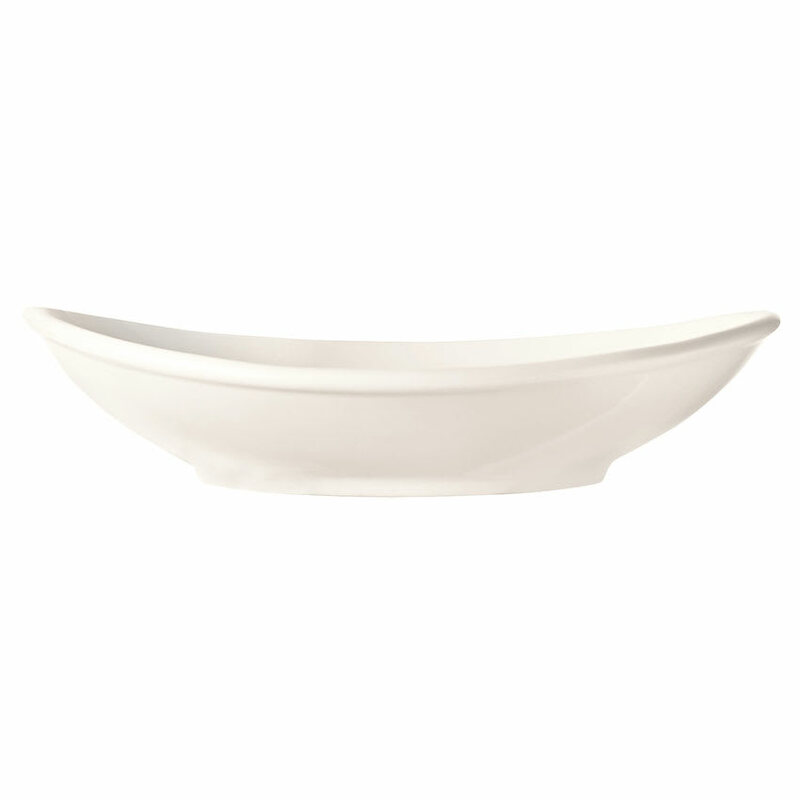 The bright white color lets the World Tableware INF-250 pasta/soup bowl smoothly fit into any color scheme or foodservice venue theme.